Paperback, Rev 2014 by Chosen Book publishers. 208 pages. This book on intercession is specifically geared towards praying for pastors, but provides clear insights into intercession in general. The author describes types of intercession, levels of intercession, and ways for a pastor to build his/her team of intercessors. Each chapter contains reflection questions which confirmed my call to pray for our pastor years ago, and provided practical guidance on how to intercede. 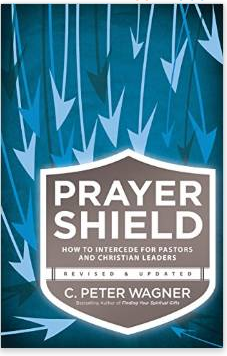 Highly recommend this book for pastors and pastoral intercessors alike.